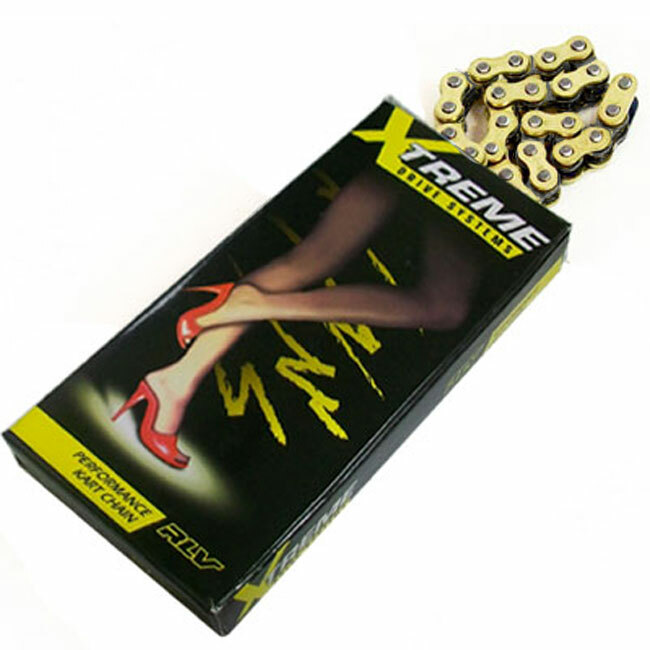 Xtreme Chain is 10% lighter than the leading imported chain. This weight reduction equals less rolling resistance and faster acceleration. 106 or 120 Links of Xtreme Chain.